BLOWOUT SALE. Chock-full of antioxidants and vitamins! 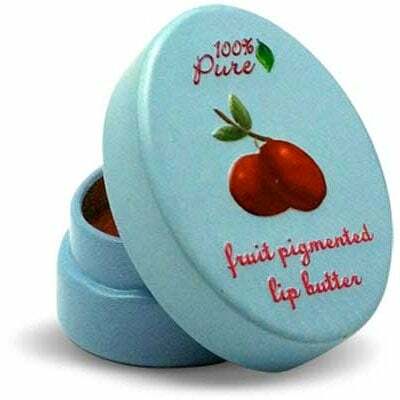 100% Pure Fruit Pigmented Lip Butter contains an ultra-moisturizing base of organic avocado, shea and cocoa butters to leave your kisser nourished, silky soft and delightfully infused with natural fruit and berry pigments. 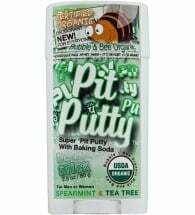 Ingredients: Avocado, shea and cocoa seed oil, rosehip seed oil, cranberry, strawberry, tomato, carrot and peach, vitamin-E and peppermint essential oil. A best seller known for its ability to knock back nasty-smelling bacteria. 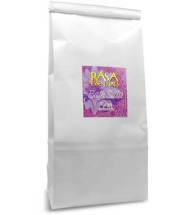 Made with vitamins, antioxidants and the finest skin brightening ingredients.